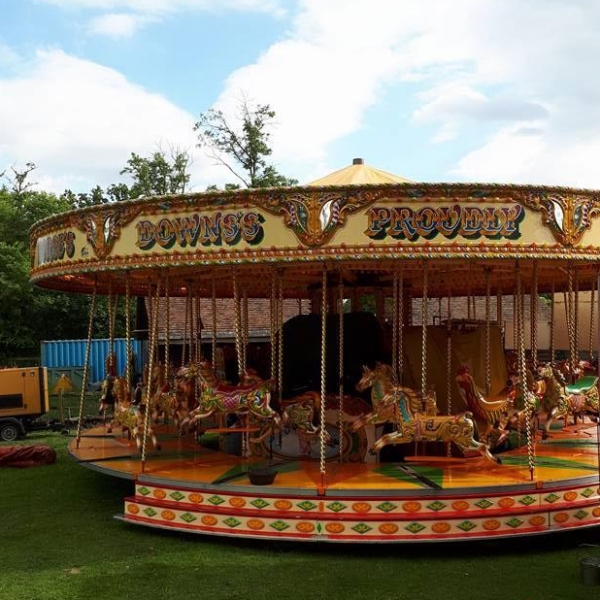 Bringing a classic touch to any event, our traditonal Fairground Carousel makes a strong, visual statement plus provides a ton of fun! 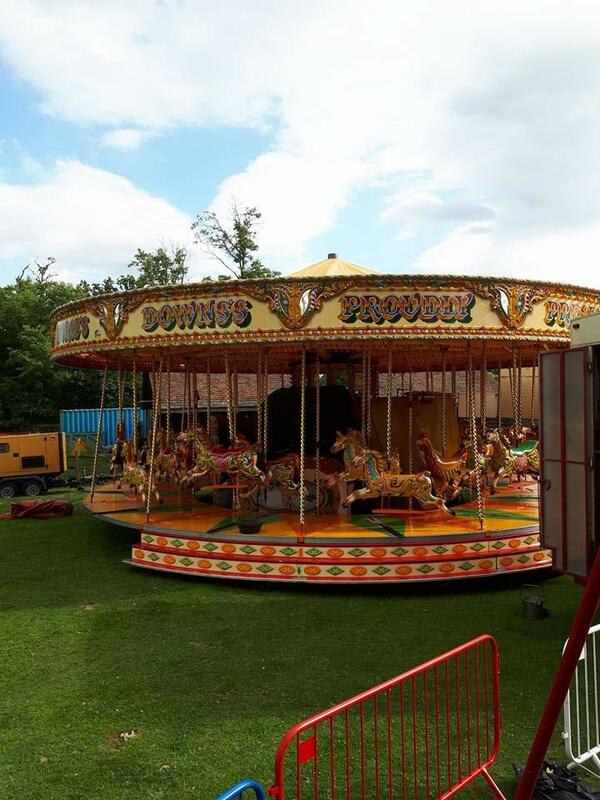 Suitable for all ages, this Carousel features beautifully painted horses that gallop around in perfect motion! 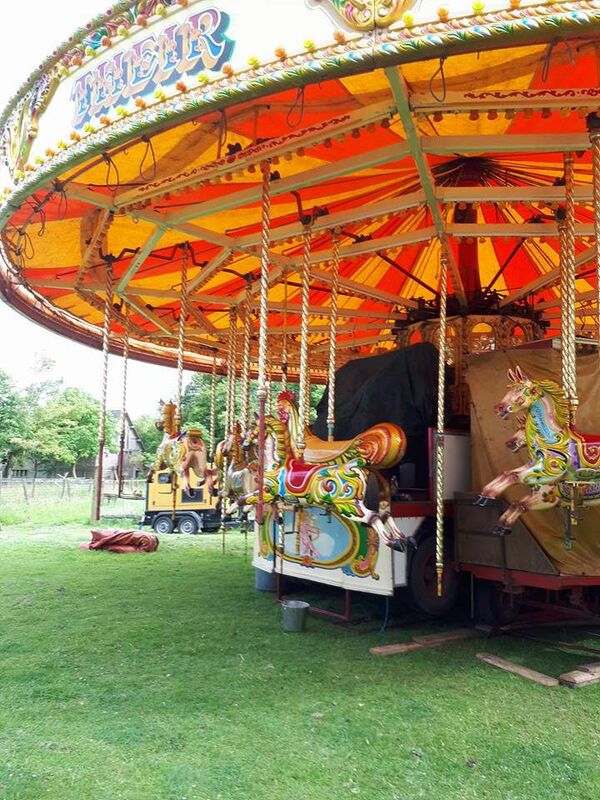 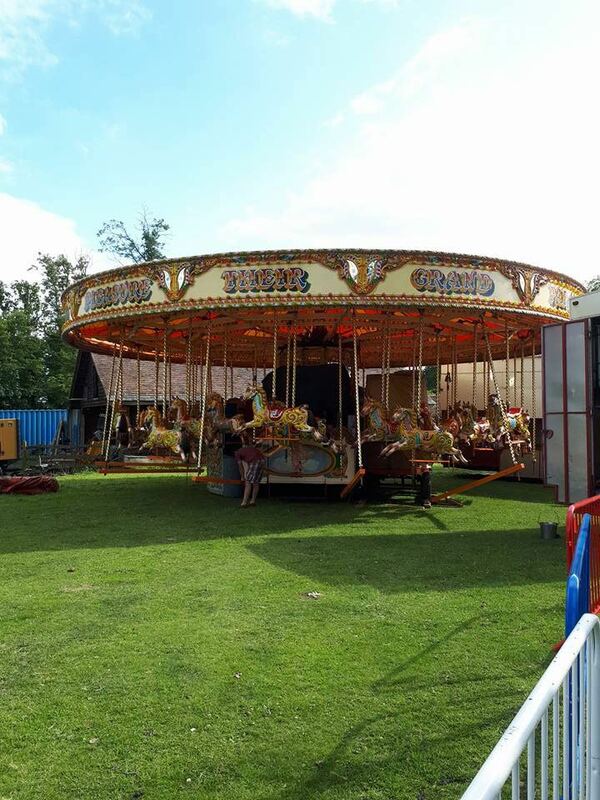 Our classic Carousel takes 3 hours to set up and 2 hours to take down. 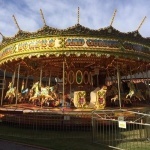 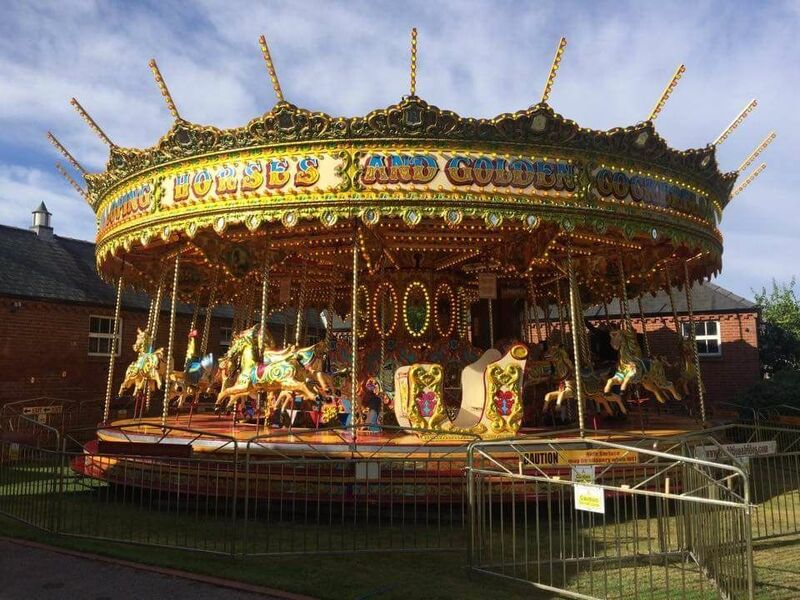 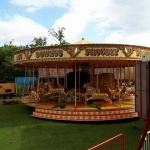 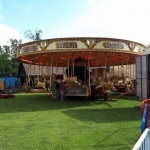 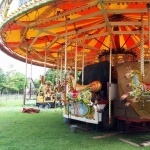 The carousel has a 40ft diameter and a capacity of 72 people.